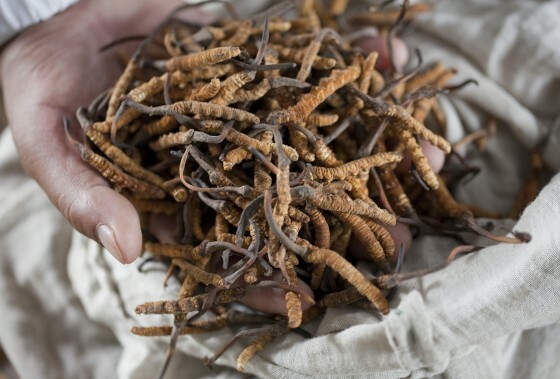 Yartsagunbu (Ophiocordyceps sinensis), literally “summer grass winter bug,” is a fungus that grows out of the larva of the ghost moth and has been used in Tibetan medicine for centuries. 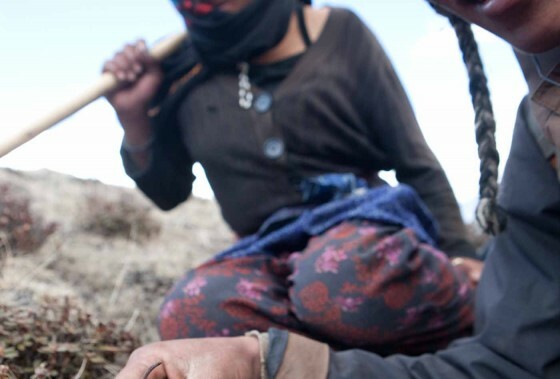 It has also recently become famous for its virility boosting effects, and has thus rapidly become the principle source of income for many communities in the Himalayas and on the Tibetan plateau. With considerable wealth the product has also brought a plethora of social problems. 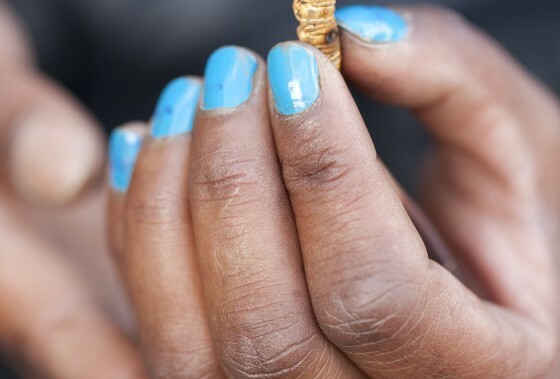 Yartsagunbu money pays for school fees, motorbikes, mobile phones, and hotel construction, but it also has bred gambling excess and quarrels that have led to crime, including murder. 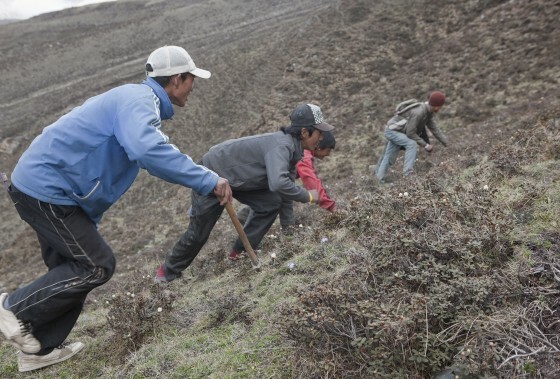 Environmentalists complain that the hordes of pickers that storm the meadows in spring are causing environmental damage, while some Tibetan doctors feel that the uproar over yartsagunbu helps keep crowds away from other rare species that are less profitable.